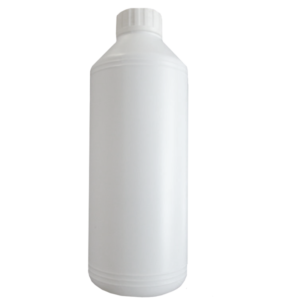 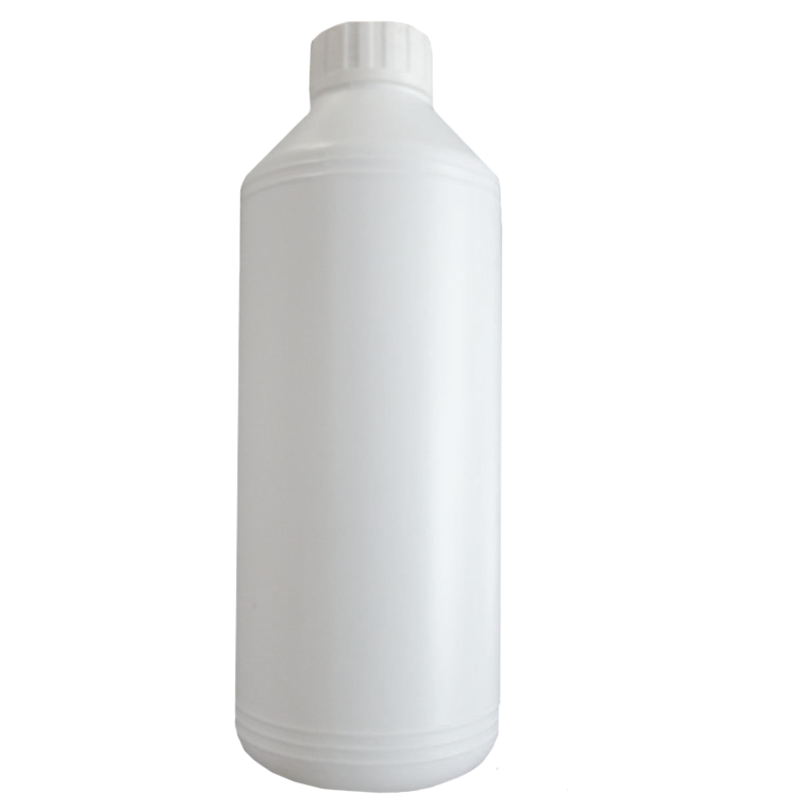 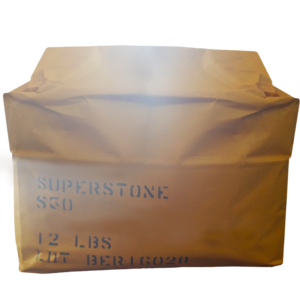 Powder Dye – Super Stone, Inc.
Super Stone® Powder Dye is a powder, for indoor use only, that you add to acetone or alcohol, saving you money on hazardous shipping. 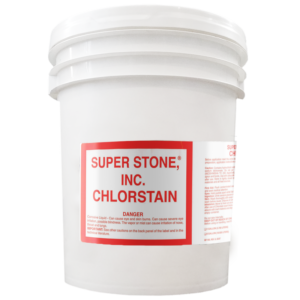 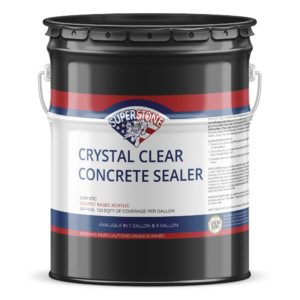 This dye is formulated using extremely fine molecules of color designed to penetrate and color interior concrete surfaces. 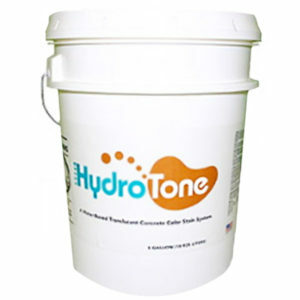 You can achieve pastels and rich vibrant colors and increase the palette range as compared to the more limited options of earth tone hues found in traditional acid stains. 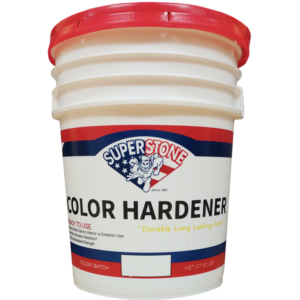 Super Stone Concrete Dyes are ideal to paint intricate designs or pictures on concrete or any Super Stone cementitous surfacing product.